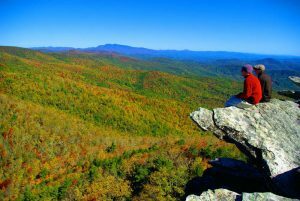 Ashville boasts over 3,000 miles of free, public area hiking trails which draw visitors from all over the world. There are some that are best kept secrets and local favorites. 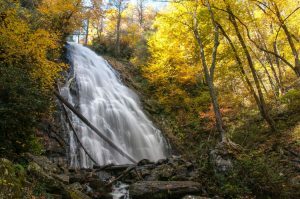 Land buyers look to Asheville for many reasons, and if hiking is one of your’s these are the hikes you need add to your to-do list and maybe even look for your dream property near. This 3.2 mile trail is a local favorite. Found on Forest Service Rd 475 it is a fun challenge for all hiking enthusiasts. There is no doubt North Carolina wildflowers are a favorite of locals. This trail is sure to amaze with it’s amazing bloom of wildflowers in the spring and early summer. This trail is a 2.4 mile loop that local hikers enjoy time and time again. 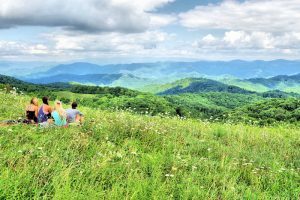 Locals love the Appalachian National Scenic Trail and and the section that winds through Max Patch Mountain is a great afternoon hike where on a clear day you can see some amazing views, as far as the Great Smoky Mountains. This trail leads right to the summit of Mt. Mitchell taking hikers to the higher peak East of the Mississippi. 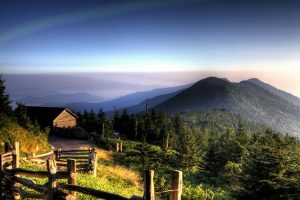 Once at the peak, locals enjoy relaxing and taking in the amazing views. Perfect for a picnic! 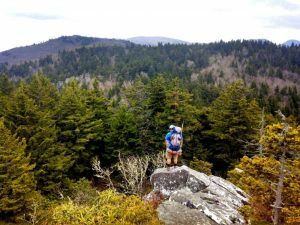 Perfect for locals looking for a quick nature fix, this short 1.5 mile hike is the perfect hike to catch some amazing panoramic views of Linville Gorge Wilderness Area. 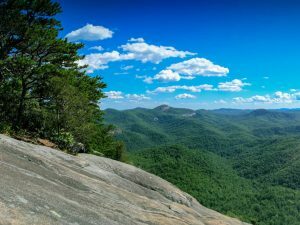 This challenging 2.4 mile trail is perfect for those that buy land in North Carolina because of their passion for hiking. Grandfather Mountain has multiple peaks making it a great workout on your way to even greater views. 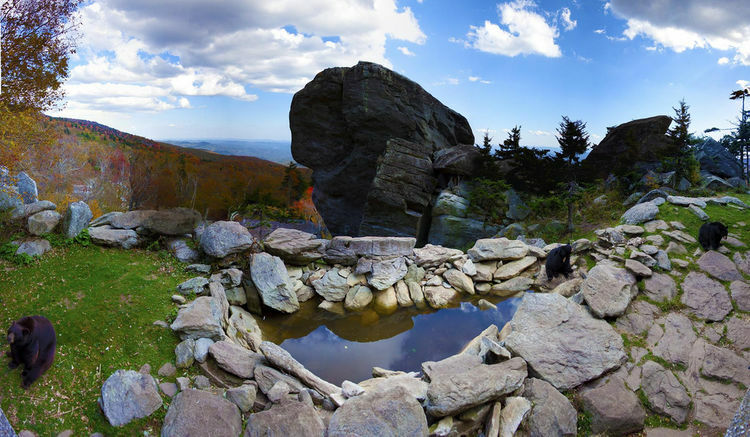 The astonishing quartz rock formations that make up Shining Rock are a local favorite thanks to their amazing and unique views that visitors love. 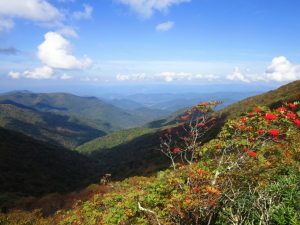 The hike to get there is filled with amazing views and stunning North Carolina wildflowers. The summit of Waterrock Knob is a short .5 mile hike, however, the views and additional hiking trails make it a top 9 hike. The quick hike and easy parking make it the ultimate family picnic location for locals. 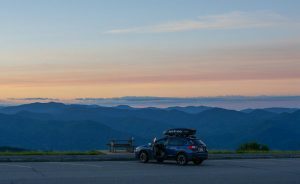 Craggy Gardens makes the top 9 hikes list for locals due to it’s close proximity to Asheville and the amazing mountain top views. The sunset view over the Black Mountains make Craggy Gardens a romantic evening hike for local couples.